When a patient needs a dental restorative procedure, oftentimes they will receive a crown. A crown is just that, a cap or “crown” which envelops the remaining damaged tooth. Sometimes, when a bad decay threatens the well-being of the tooth, a crown is the best solution to protect it from further damage. They not only beautify the tooth in question but create a stronger, healthier tooth in the long run. If there is a large area of the tooth that requires a filling, a crown may be used instead of a filling in order to fortify the tooth. After a root canal, the tooth may be prone to breakage because of being hollowed out. The tooth will be in danger of cracking or breaking without the necessary crown. A cracked tooth that is painful will require a crown. Part of the tooth, called a cusp, can break off. This also necessitates a crown. Patients who are teeth grinders, nail-biters, or who suffer from continuous ailments such as gastrointestinal acid-reflux, eating disorders such as bulimia, or even an acidic diet, may require a crown to repair or strengthen a damaged tooth. 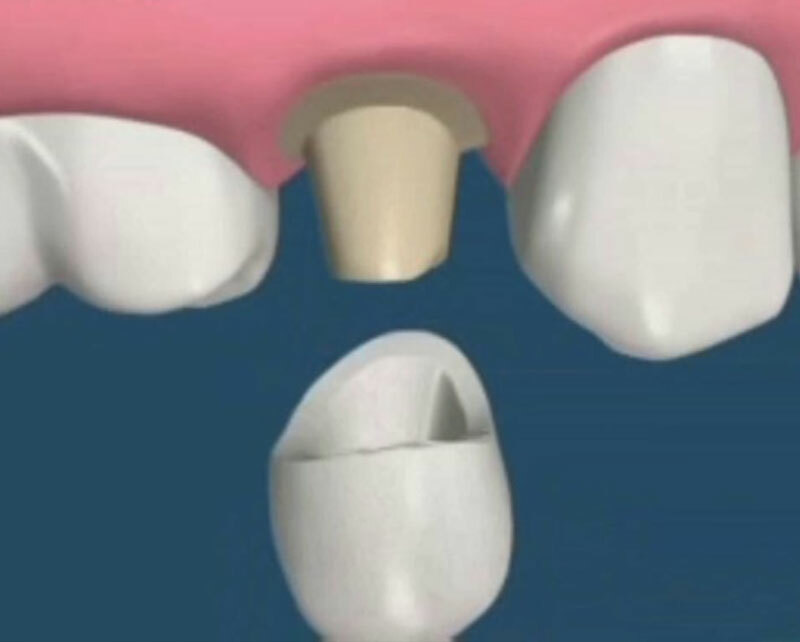 Dental crowns may be made from a variety of different materials. The first step of getting a crown is getting a local anaesthetic to numb the surrounding area. The tooth may require “build up,” which means that it requires a filling that replaces enough tooth so that a crown can actually hold on to it. Then, an impression is made, and the colour of the tooth will be duplicated. A temporary crown may be placed in the interim while awaiting for the crown to be made. When it comes time to have the actual crown inserted, a local anaesthetic will be used again. The dentist will then place the crown. The tooth will be reinforced and stronger than before, adding to that the look and feel of the tooth will be greatly improved and more aesthetically pleasing. Fitting a crown usually requires two visits. The first visit will involve your dentist taking a mould and preparation of your tooth to ensure that the crown will fit neatly over the tooth. On the second visit, usually within two weeks, the crown will be ready to be fitted. 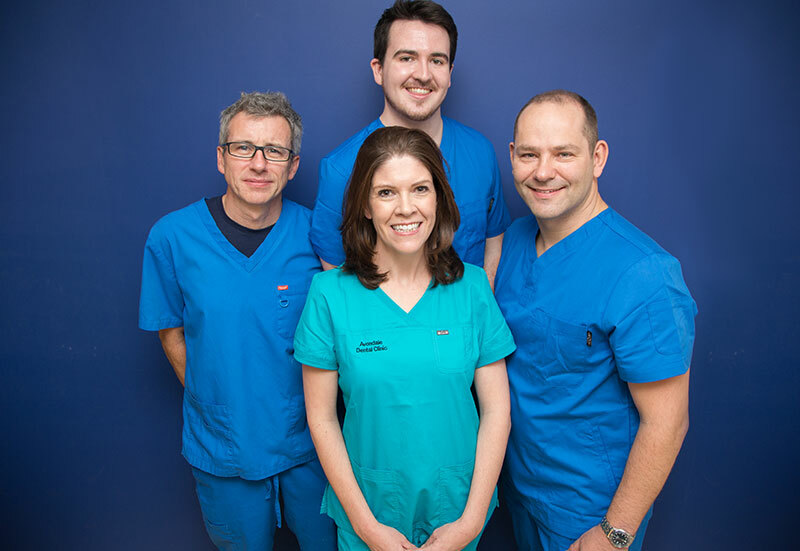 Your dentist will fit the crown and then cement it into place, providing that the colour and fit match the original specification and your existing teeth. Crowns can last from ten to twenty years, but require the same regular and proper oral hygiene as a regular tooth, as cavities or other damage may still occur. Some patients elect to wear a mouth guard so that dangerous fracturing or breakage does not occur. Crowns are an overall good option for patients needing a cap on the tooth when decay is advanced and covers a large area of the tooth. However, if not treated well with proper brushing, flossing, rinsing, diet, and life habits, then the crown may become damaged. It is essential that the crown be well taken care of. Percent of Crowns survive after 5 years and 90% at 10 years. Percent of Crowns survive after 25 years.